I teach Qigong because I believe that we have the power in our own hands for our healing and well-being. 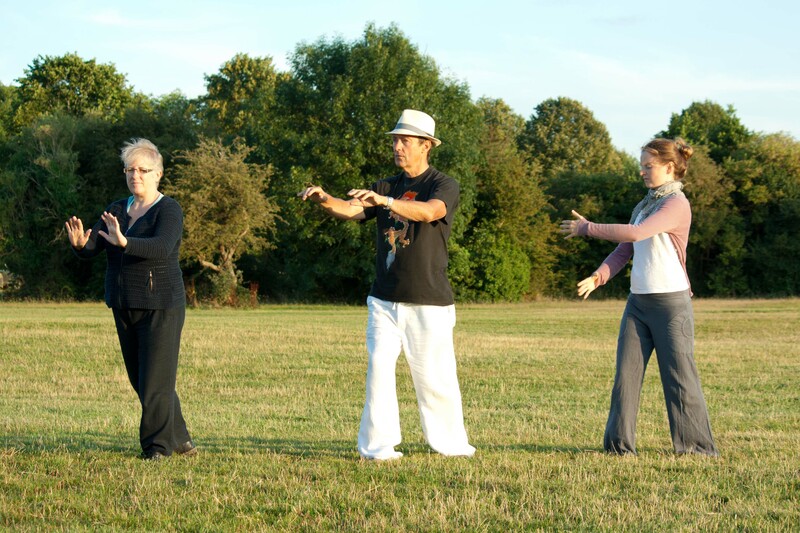 Qigong exercises are preventative health support. Stabilize or improve your individual condition, posture, de-stress, unwind. 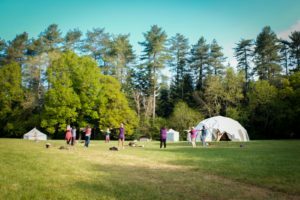 I offer you a space to listen to yourself, deepen self-awareness, self-compassion and self-kindness.Try a class or book private one-to-one Qigong session with me. Call me with any query on 0779 2235 862. 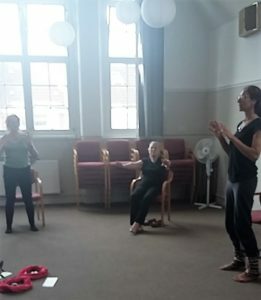 FREE QIGONG CLASS: every first Thursday of each month 10.15 – 11.15 am for over 50ties in the Southville Centre, Beauley Rd, Bristol BS3 1QG, Beauley Room. Tel: 0117 923 1039. 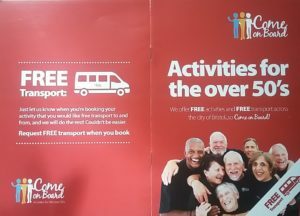 This class, as well as other classes are funded by Come on Board.